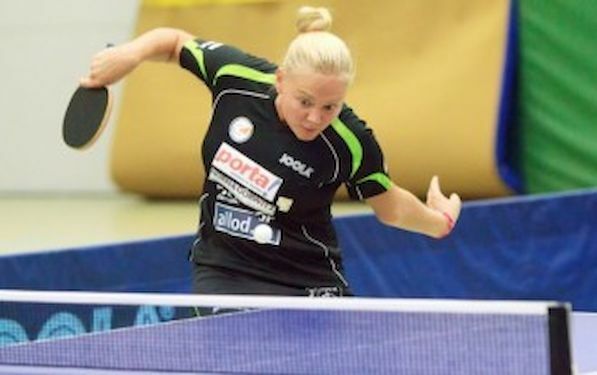 Three top quality table tennis matches from the Champions League will be broadcast LIVE and FREE on ETTU TV powered by LAOLA1.tv this weekend as the teams fight for gold and a place in the next round of their competition. This will be a massive match for both teams but especially for Fenerbahce as they continue their search for their first ever champions league title. The six time Turkish champions have been in impressive form so far this season and are no strangers to European finals. They have won the ETTU Cup twice in a row but this will perhaps be the hardest challenge in the history of the club as they face the 2012 Champions from Germany. This first leg will be defining as to how the whole match pans out and the home side will be hoping to use their fans to give them that extra push to victory in this one. Join the action at 19:30 CET on Friday night to find out if the home team will win here. We are guaranteed a French team in the final of the men’s event this year. The question is, which one will it be? It has been a dream season for the home side who came into this season’s tournament as the number 11 seeds and their progression to their first ever semis has been unexpected to say the least. Over 2.000 fans are expected to watch the proceedings in this French derby, with the away side the clear favourites, especially given the fact that they beat the home team 4-0 in the league recently. Tune in at 19:30 CET LIVE and FREE on Friday night to see if Angers can pull off the impossible against Pontoise here. It will be an all-Russian tie in the other men’s semi which will take place on Sunday afternoon between the current league champions and the defending European champions. It promises to be a real feast of table tennis for fans across the world and the away side will be the clear favourites for this one given the form of their players. Ovtcharov was crowned German Champion for the first time last weekend and he looks unstoppable at the moment. UMMC have quality in their team, but are they good enough to beat the reigning champions? Find out on Sunday afternoon LIVE and FREE here .